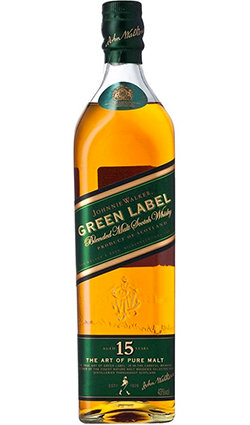 Johnnie Walker Green Label is a rich blend using only malts drawn from the four corners of Scotland – the naturally vibrant flavors provide unparalleled depth, substance and intensity. 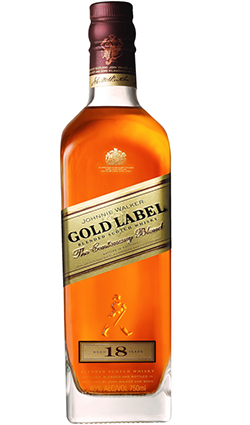 Johnnie Walker Green Label is a rich blend using only malts drawn from the four corners of Scotland – the naturally vibrant flavors provide unparalleled depth, substance and intensity. Each of the malts is specially selected by the Master Blender to create the perfect balance in the whisky. 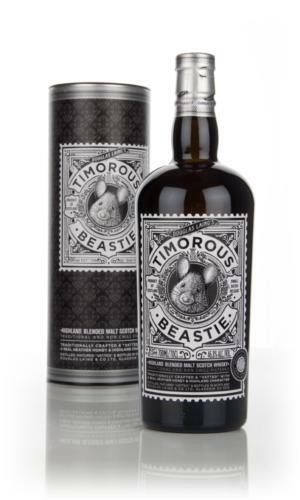 Nose: Medium-full malt summons up a multiplicity of complex natural aromas. 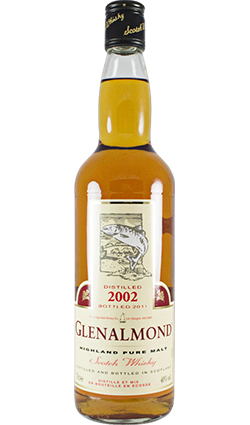 Palate: Exotic notes of orange peel, stewed peaches, cooked black fruits & sour cherry. Finish: The naturally vibrant flavors provide unparalleled depth, substance and intensity.